A new violence prevention program is now up and running in Pennsylvania. 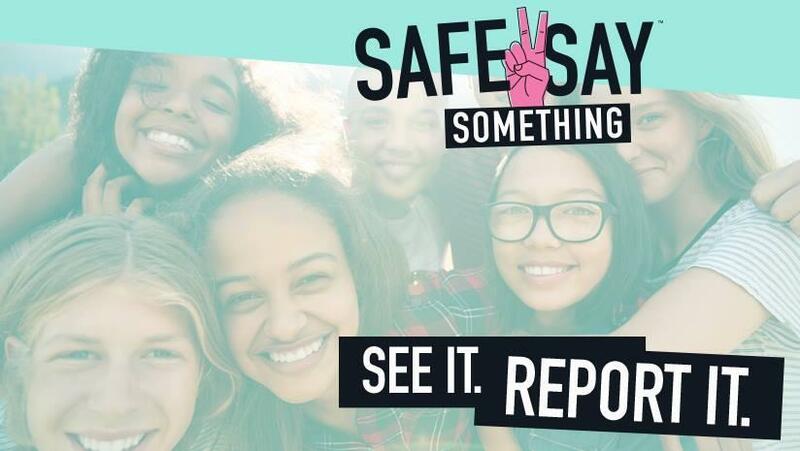 In January 2019, Pennsylvania activated the Safe2Say Something tip line, a violence prevention program from the PA Office of Attorney General. Safe2Say is operated and monitored 24/7. Tips are reviewed, classified and forwarded to the appropriate school district in the Commonwealth. Tips that may indicate a life safety emergency are sent to the local 911 call center to dispatch the appropriate law enforcement agency. Quaker Valley encourages anyone with information relating to the safety of our schools to report these concerns immediately. In addition to the state’s Safe2Say reporting system, students are encouraged to make reports directly to a school district official and QV will also continue to utilize the QV Text-A-Tip line where confidential tips can be texted to 412-465-3107. 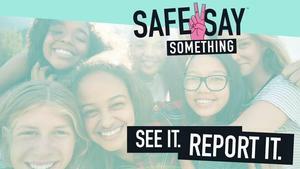 Safe2Say Something informational resources can be found by visiting the Public and Student Safety Resources page or by clicking here. Information is also readily available on the Safe2Say Something website www.Safe2SayPA.org.